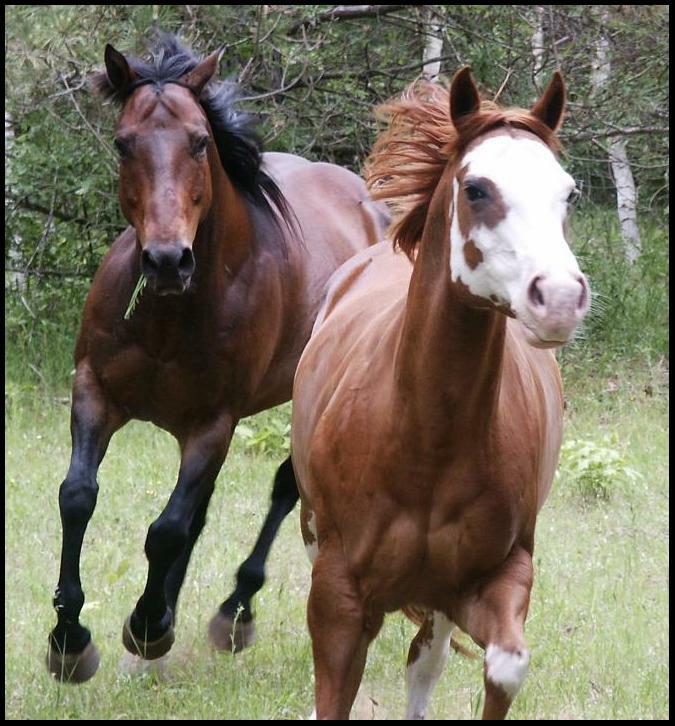 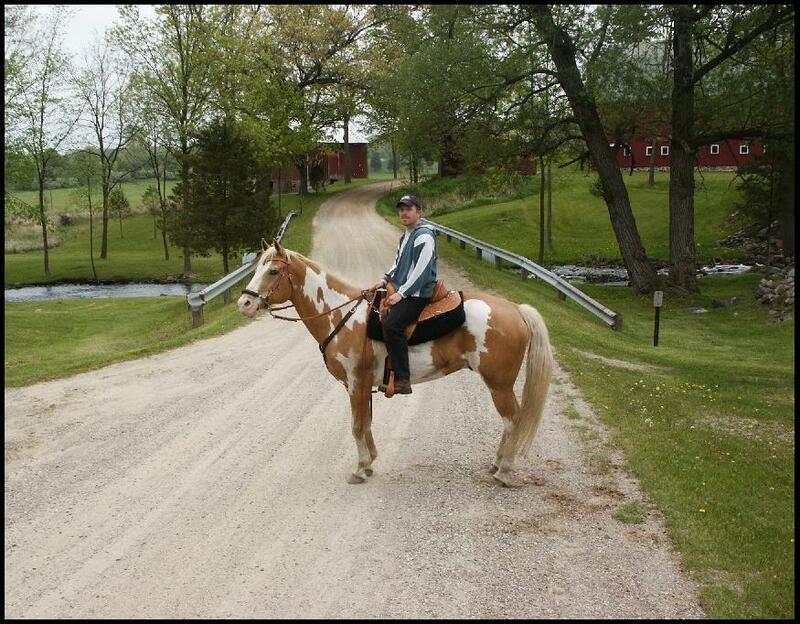 We are very lucky as trail riders to live right next to some of the best horse trails in all of Michigan. 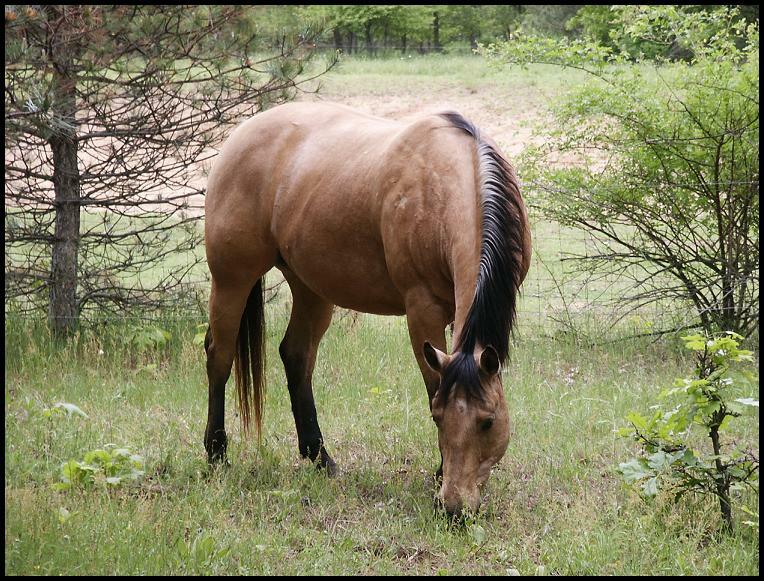 Elba Equestrian Center is part of the Holloway Resevoir Regional Park and it boasts over 5500 acres of parkland with miles of trails dedicated to horse and pedestrian traffic. 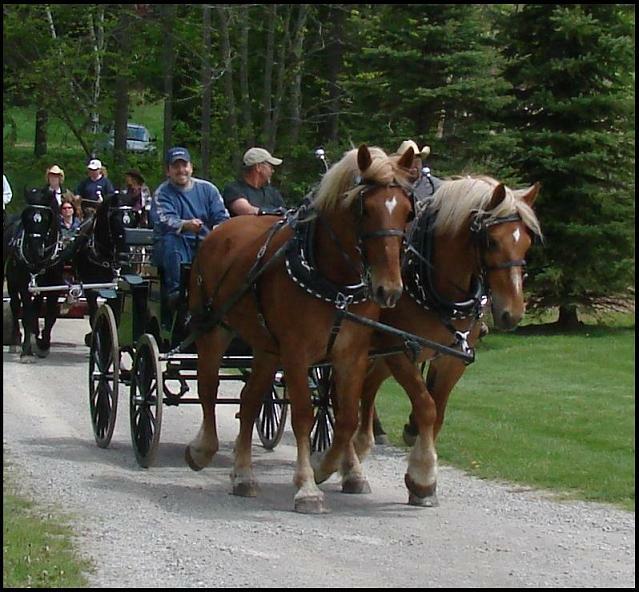 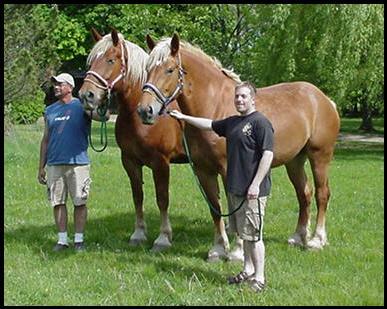 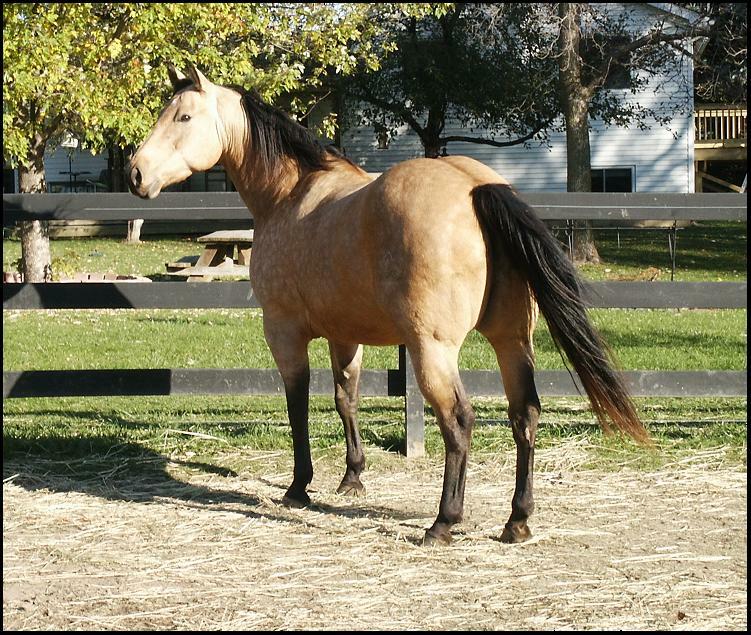 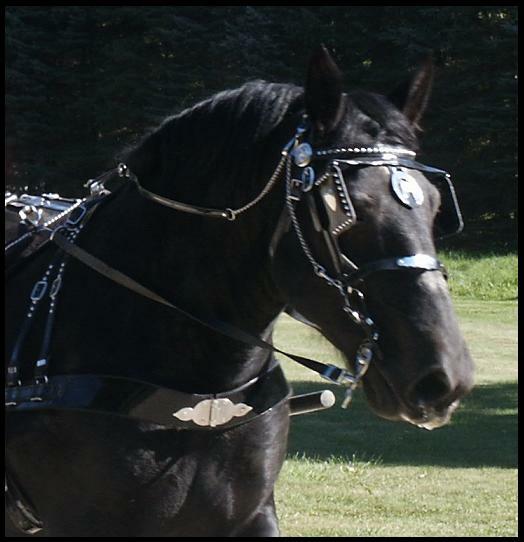 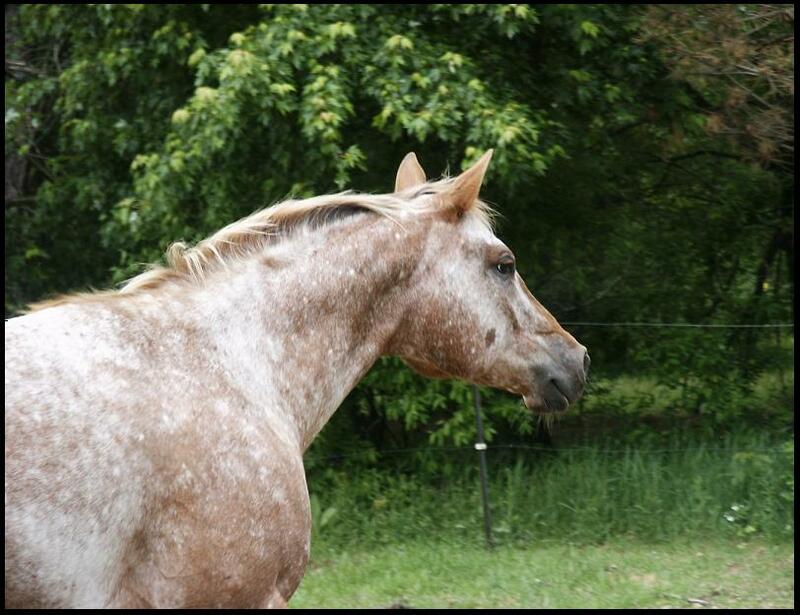 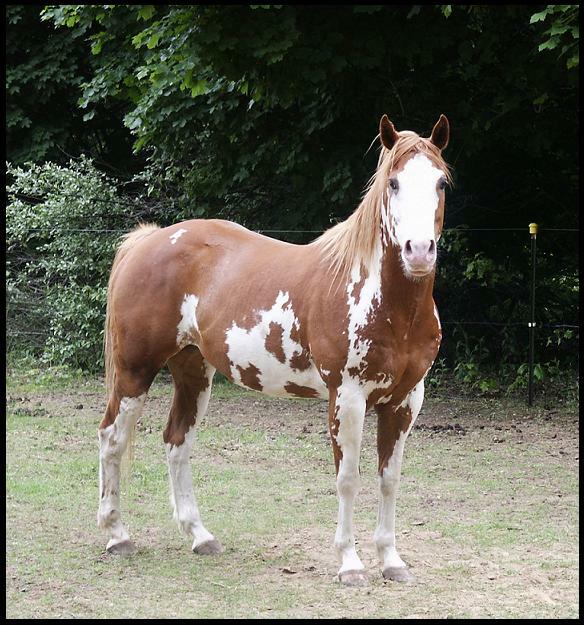 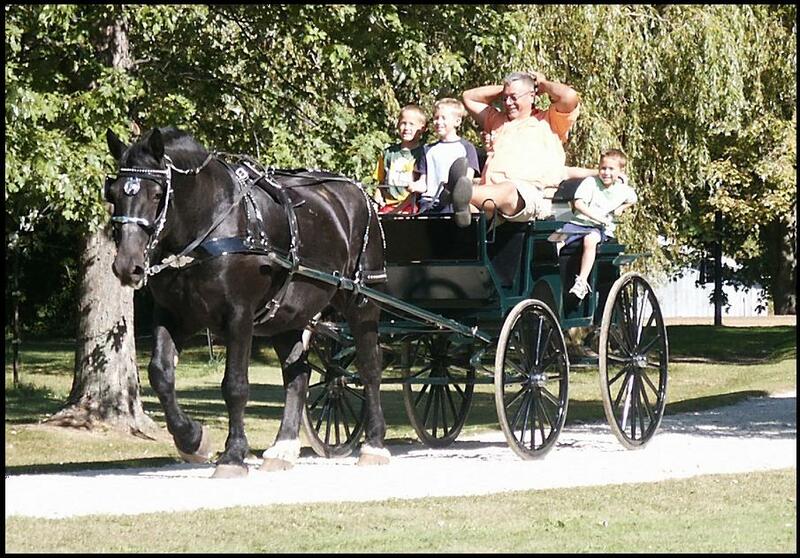 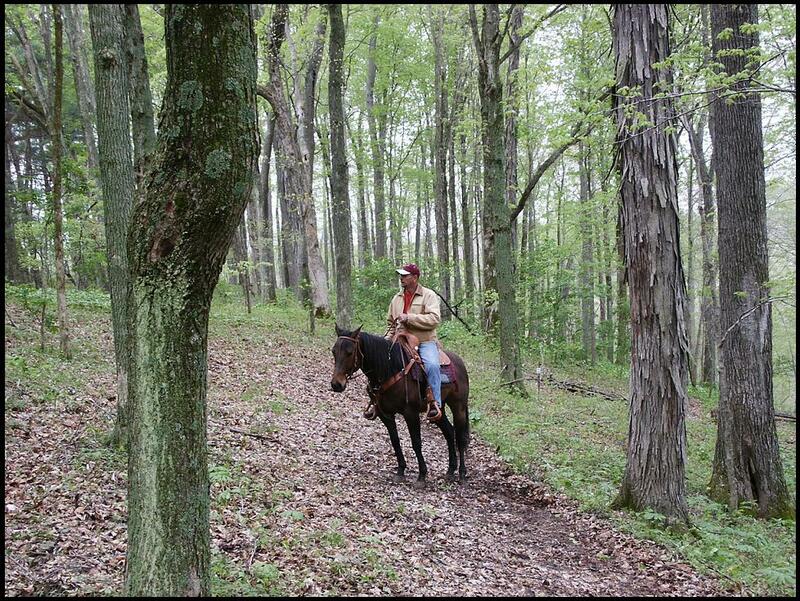 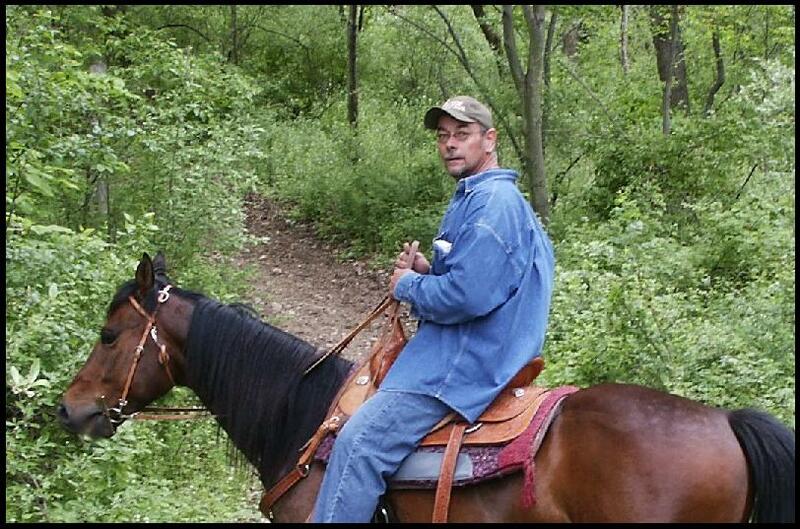 We have traveled with our horses to over 6 states and enjoy camping and exploring the wilderness on horseback. 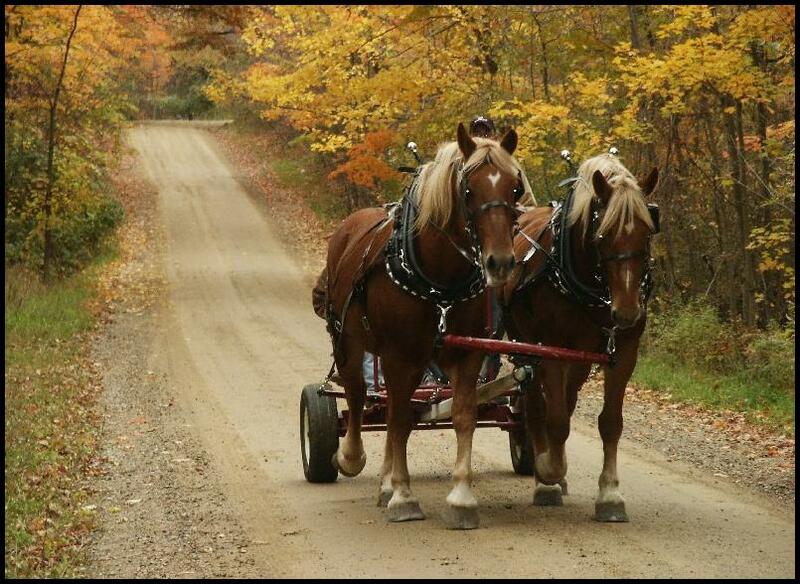 Our dirt roads, while often a mess in wet conditions, are ideal for driving -another equestrian passion of ours. 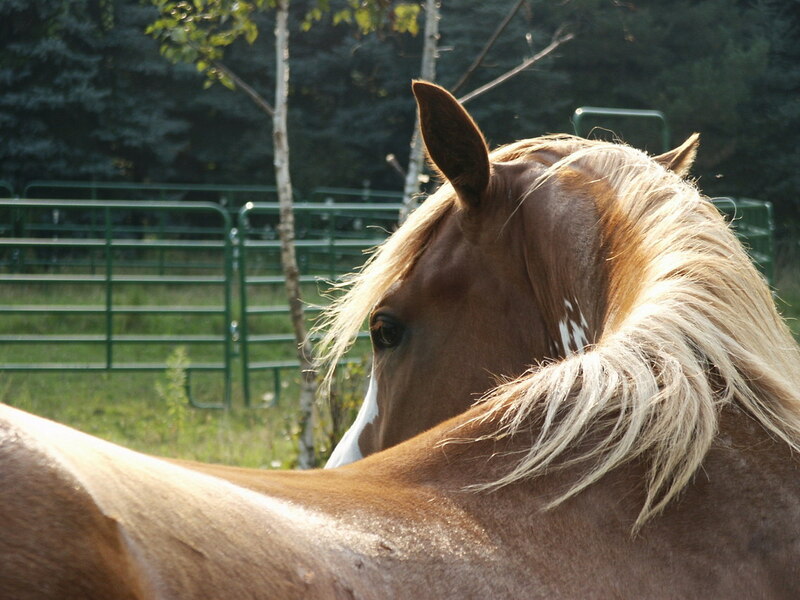 We are very lucky to be able to afford the luxury of horse ownership and while hobby farming can be all encompassing, it is truly a labor of love. 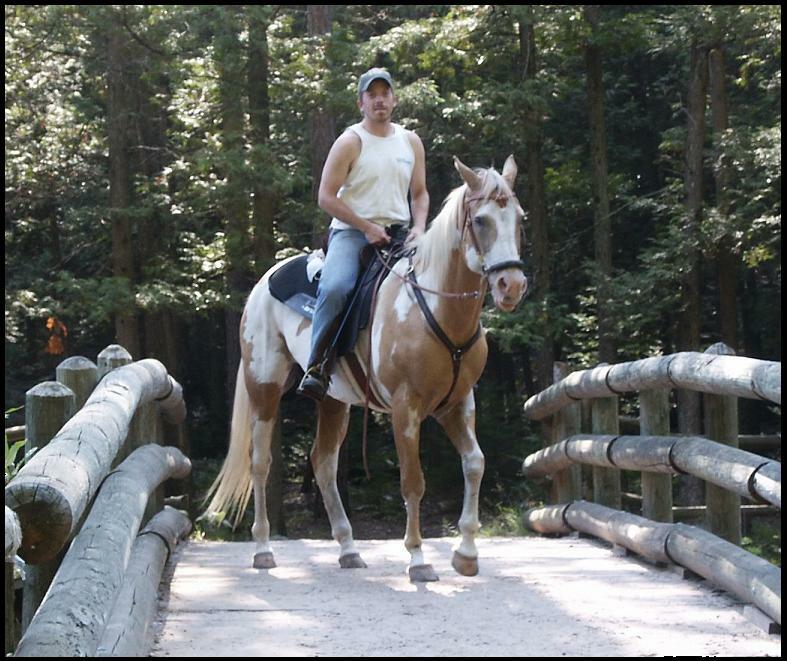 If you would like more information about trail riding in Michigan or the Michigan Thumb Area Draft Club, we would love to share our experiences and ideas with you!